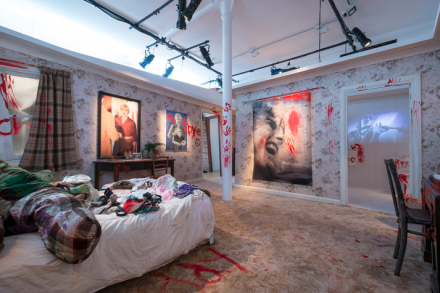 On view at Pace London is an exhibition of works by American actor James Franco, presented by Scottish artist Douglas Gordon entitled Psycho Nacirema. The exhibition, which marks Franco’s first major gallery exhibition in the United Kingdom, continues Franco’s intriguing explorations of celebrity, cultural symbols, and obsession. 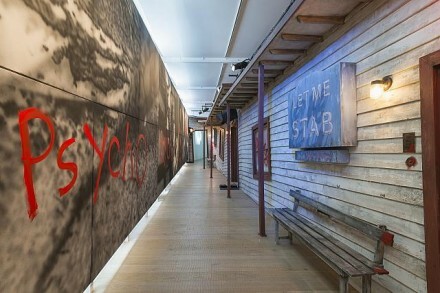 Based on the groundbreaking film Psycho (1960) by Alfred Hitchcock, the exhibition recreates and reinterprets Hitchcock’s Bates Motel setting, placing emphasis on the 1920’s Roscoe Arbuckle scandal, in which the famous comedian was ruined by accusations of murder. 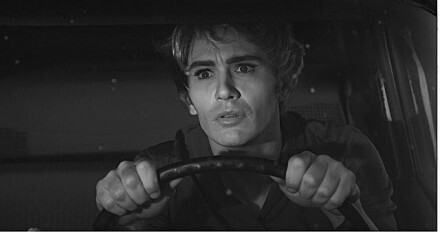 Gordon himself has previously shown interest in Hitchcock, specifically in the film Psycho with his past work, 24 Hour Psycho (1993), in which a projection of the film is slowed down enough to last a full 24 hours. 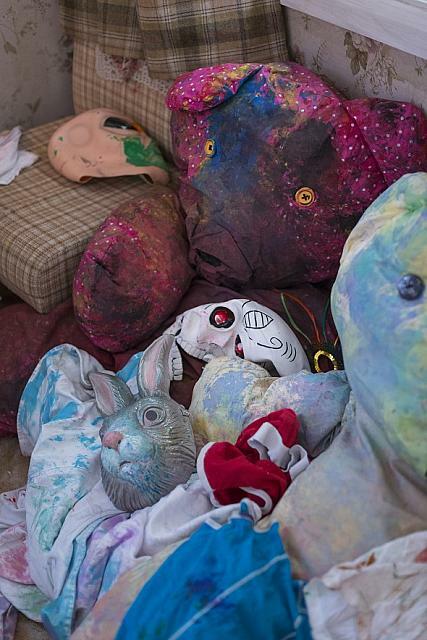 The pair had previously collaborated in September 2011 on a work that was presented in the Venice Film Festival, entitled Rebel constellation and was later exhibited at the MoCA Los Angeles. In the work, Franco had produced Gordon’s work, while in the current exhibition, Gordon curated and guided Franco’s work. Included in the exhibition are the famous motel neon sign and equally infamous shower room. Franco’s current works invite viewers to become a part of the scene of the film, particularly with Split Marion (2013), a diptych mirror installation which forces the viewers to see themselves within the scenery, perhaps identifying further with the characters in the film and “recognizing their own neurosis…generated by the silver screen.” Throughout the work, Franco also continually appears, portraying victim Marion Crane in his own remake of the film. Placing himself at the mercy of the film, Franco challenges the original narrative, and complicates the interaction between the film and reality. Also involved in the display is the real-life scandal of Fatty Arbuckle, the first Hollywood actor to be paid one million dollars, who was charged with the murder of American model and silent film actress Virginia Rappe in 1921. 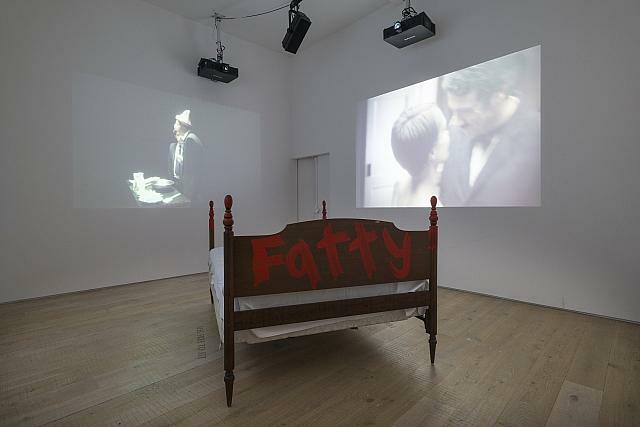 In the final room of the exhibition, Franco has set up a four-way projection showing a reenactment of the scandal that was believed to have taken place in Room 1219, where the two actors were found in 1921. 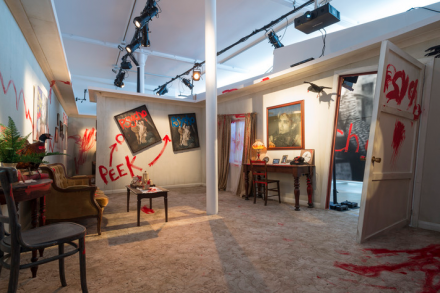 Combining the perceptive trappings of a Hollywood set with the difficult scenarios and lives of Hollywood actors, Franco and Gordon create a space between true-life and manufactured horror. Franco has stated that “we go back to the original locations and images of Psycho and alter them…one becomes an actor when interacting with this work.” It’s an intriguing mix of approaches: taking a cue from his recent work in Paul McCarthy’s Rebel Dabble Babble, Franco confounds the filmic environment with the melodramas of reality, blurring the lines between states to emphasize Hollywood’s schizophrenic split between reality and fantasy. 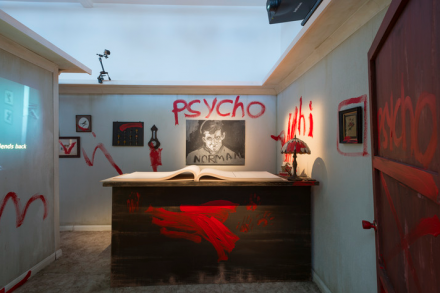 Psycho Nacirema is accomapied by a catalogue that includes a discussion between Franco, Gordon, and Russell Ferguson of the Hammer Museum, Los Angeles. Psycho Nacirema closes July 27th. 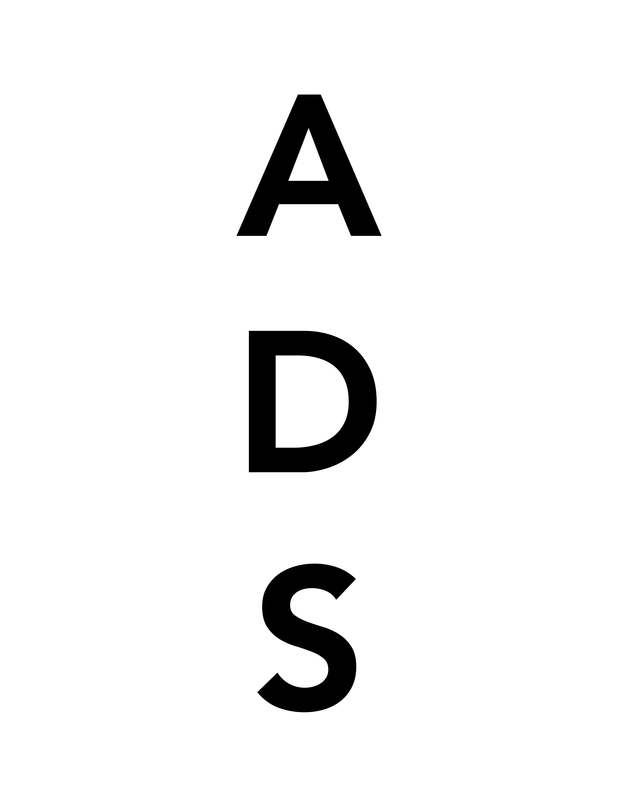 This entry was posted on Monday, July 1st, 2013 at 3:02 pm	and is filed under Art News. You can follow any responses to this entry through the RSS 2.0 feed. You can leave a response, or trackback from your own site.